Do you have more than one guardian angel? A guardian angel is a specific type of spirit guide. A spirit guide refers to a general category of beings who are in soul, or spirit form and not in physical form. Guardian angels are thought to be the direct expression of the loving thoughts of God, They were sent to watch over you. They are pure love and bring to you only what will help you, guide you, protect you, and encourage you to aspire to the very best qualities of your soul. According to Christian beliefs, guardian angels are thought to be with you prior to our conception, when you are in still in your spiritual soul form. They accompany you through the birth process and are with you in every thought, word, and event as you experience life. Guardian angels are committed to you for the entire journey of your life. They never leave you and you are their only occupation, their "soul" purpose. They will be with you when you leave this life and physical form behind, and when you are, again, a soul in heaven. You have at least two guardian angels sometimes more. You should try to talk to your guardian angels even if you do not know their names. Practice communicating with them and have patience. Guardian angels can guide, gear, and direct you with pure, love, compassion, and wisdom without any strings from pain or the past. In Islam, the Quran holy text states that guardian angels reside on each shoulder. 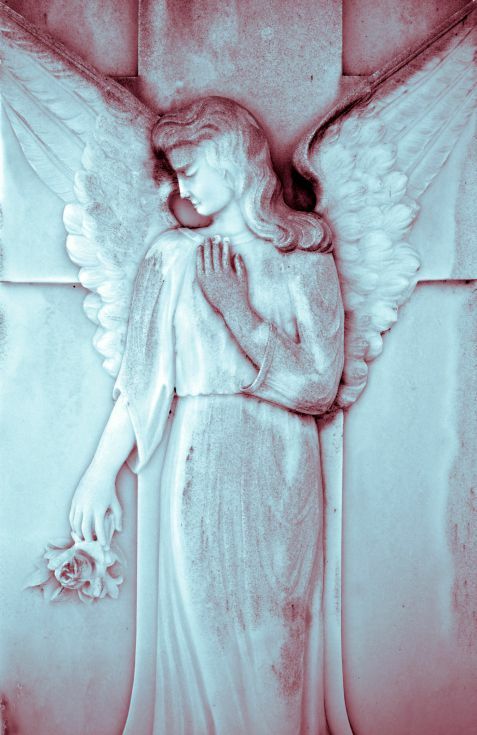 It is appropriate to acknowledge their guardian angels’ presence with them as they offer their daily prayers to God. In the Christian Bible, in Matthew 18:10 and Hebrews 1:14, there are passages that refer to guardian angels, plural, who are sent to protect and guide you. Similarly, in Orthodox or Conservative Judaism, on the Sabbath, it is common to acknowledge "the angels of service," which are your guardian angels. In the Hebrew Bible, mention of guardian angels occurs in the book of Daniel when angels protected three youths who were thrown into a fiery furnace after they defied the Babylonian King Nebuchadnezzar. If you practice sensing, listening, envisioning, imagining, and consciously intending to have lucid dreams with your guardian angels, you will sense them even more clearly and eventually hear, sense, or know their names. Perhaps the best way to commune with your angels is to ask for help and ask for guidance. Can We Communicate with Spirits of Deceased Pets?